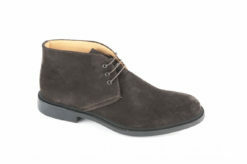 SKU: Daytona-006 Categories: Ankle, Ankle boots Brands: Luca. 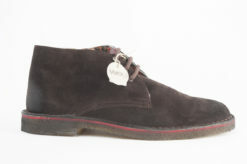 Ankle boots in suede dark brown by Wexford shoes. 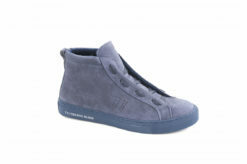 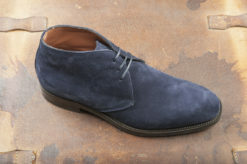 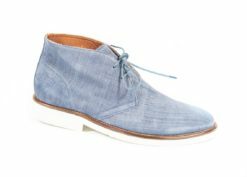 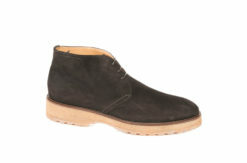 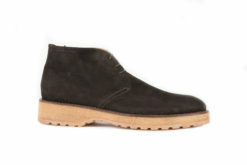 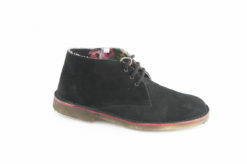 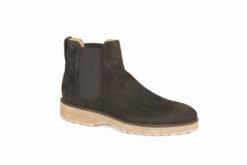 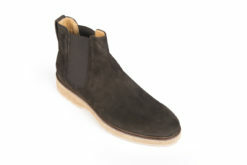 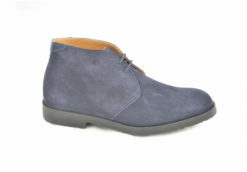 Ankle boots in suede with rubber sole. 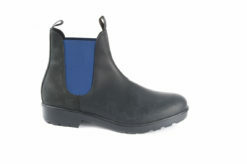 Ankle boots in leather and rubber. 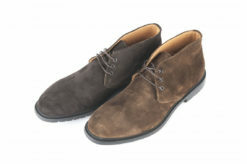 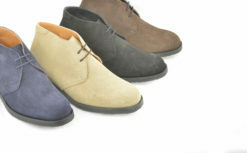 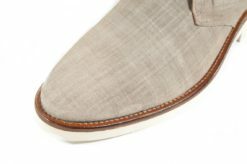 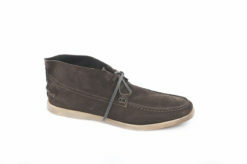 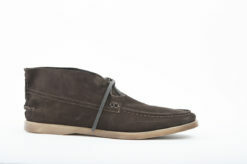 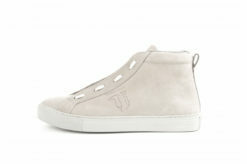 Shoes in suede with lavoration. 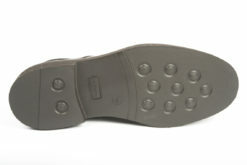 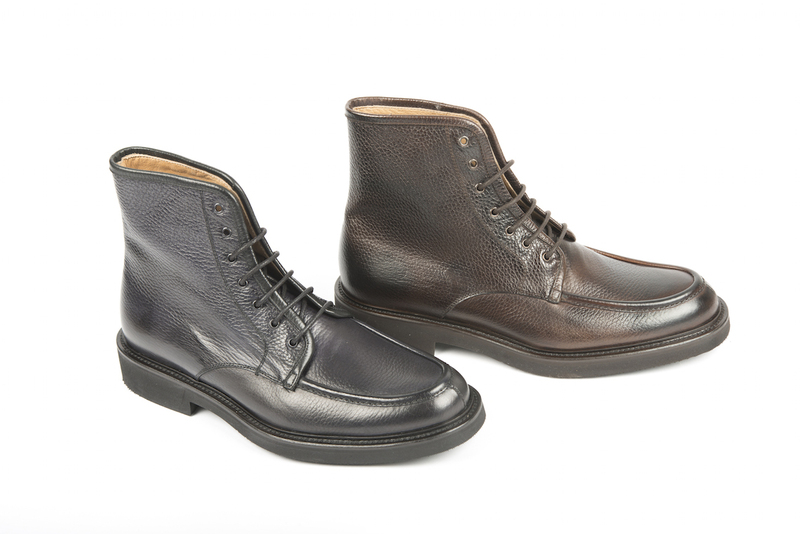 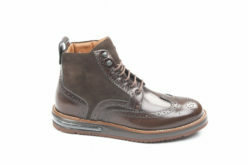 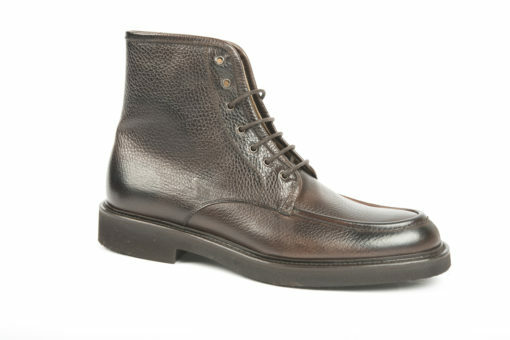 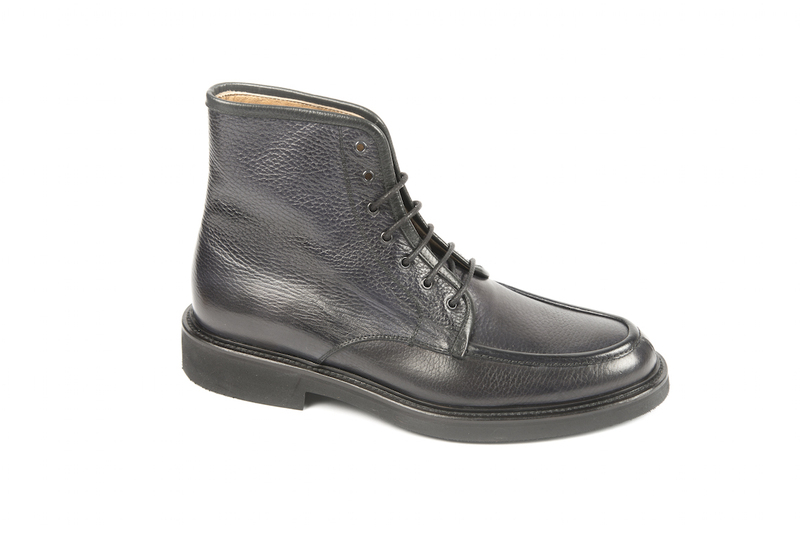 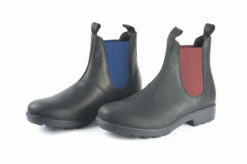 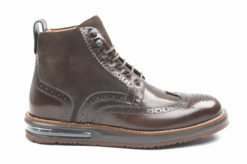 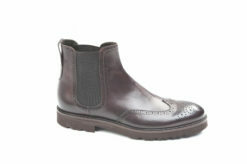 Ankle Boots in leather with Vibram.